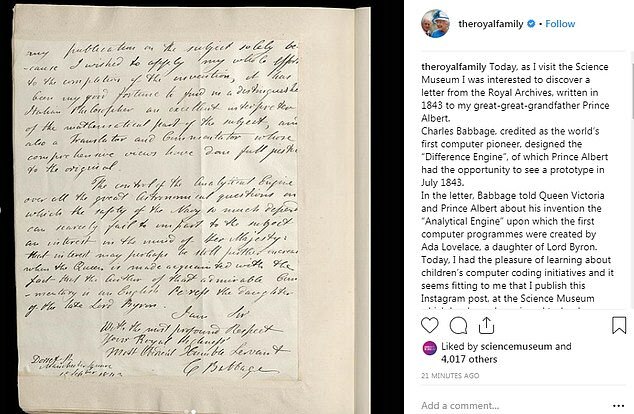 The Queen composed her first ever Instagram post this morning to share an image of a letter sent to her great-great grandfather, Prince Albert, by computing pioneer Charles Babbage. 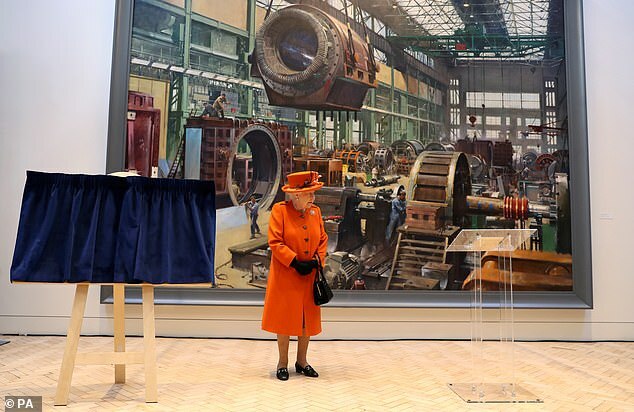 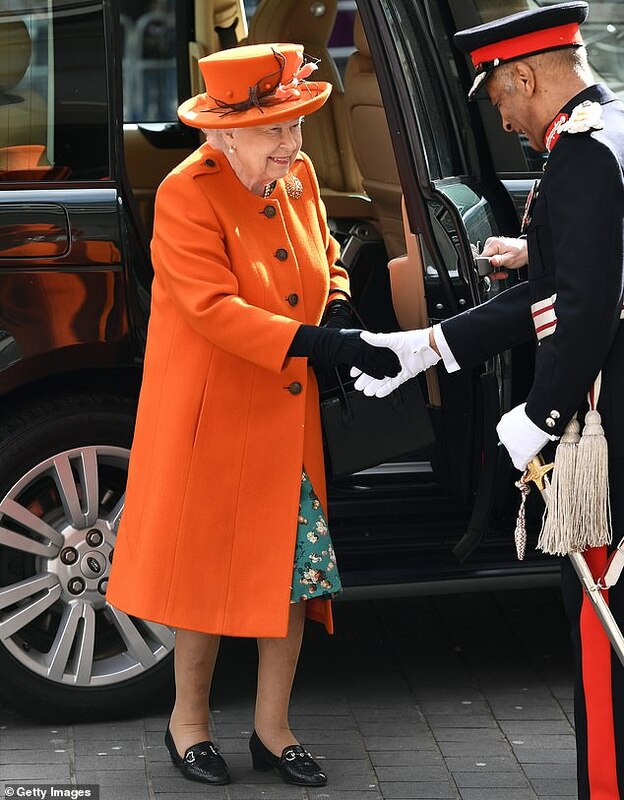 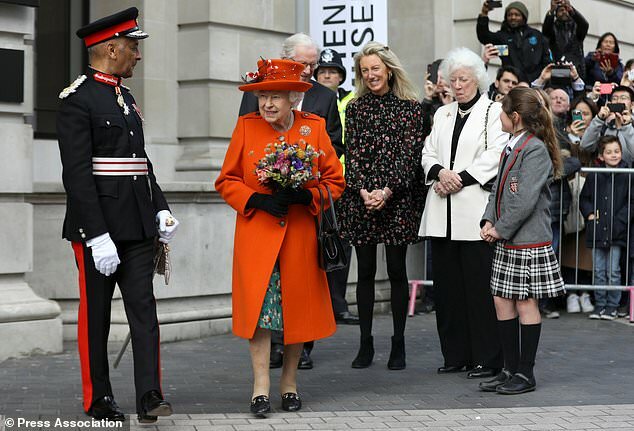 She was met by dozens of cheering children who enthusiastically waved Union Jack flags as she arrived at the Science Museum in London's South Kensington today. 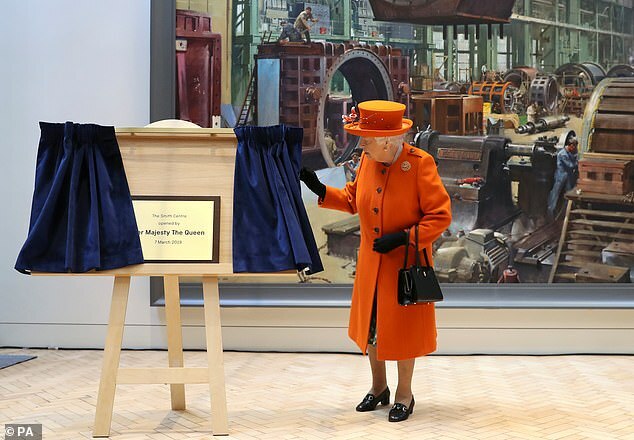 The monarch visited the museum to unveil its summer exhibition, 'Top Secret' and formally open the new Smith Centre. 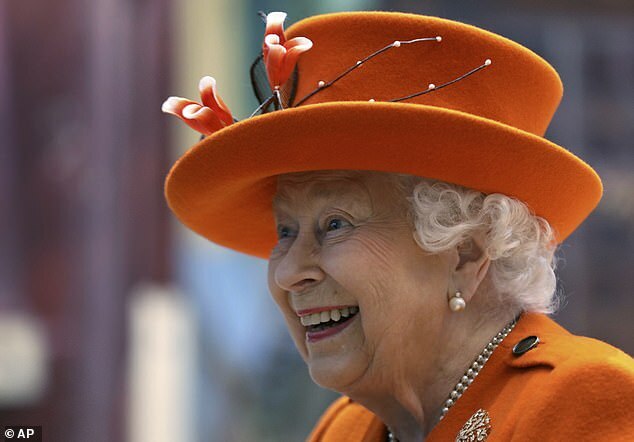 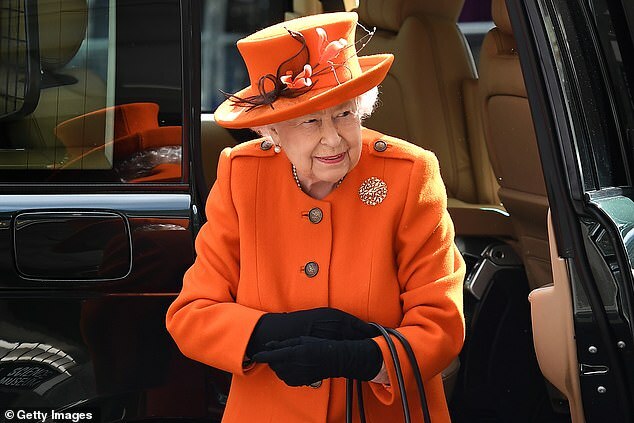 To mark the occasion, she wrote her first ever post on Instagram for the official Royal Family's social media page, and signed it off 'Elizabeth R'.